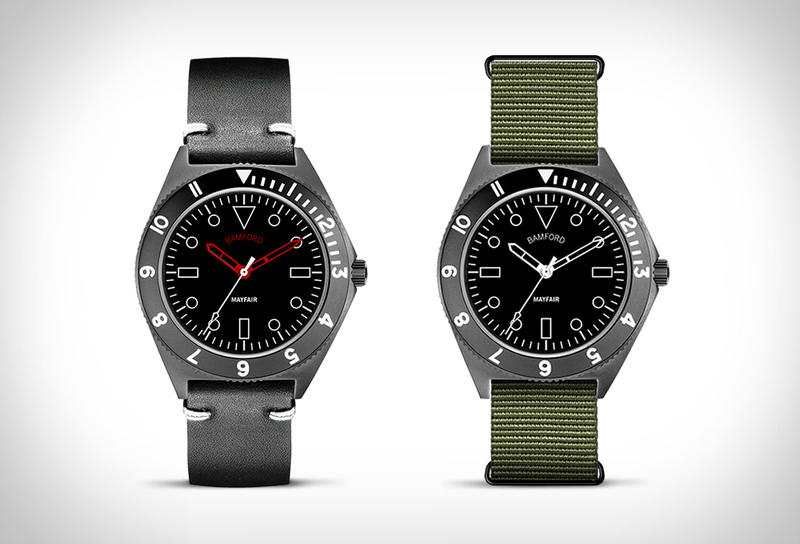 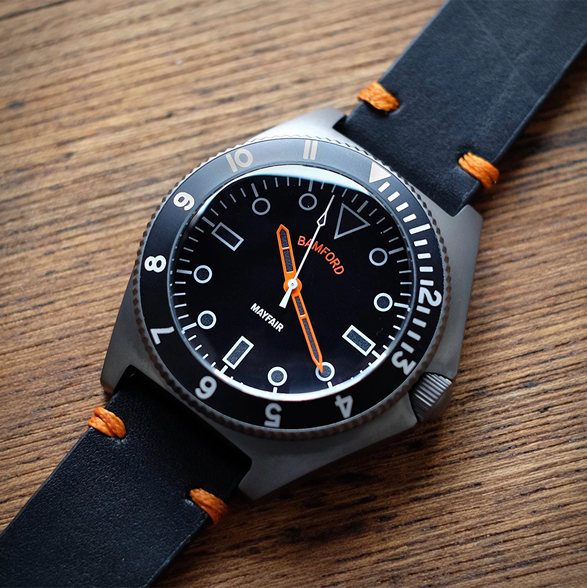 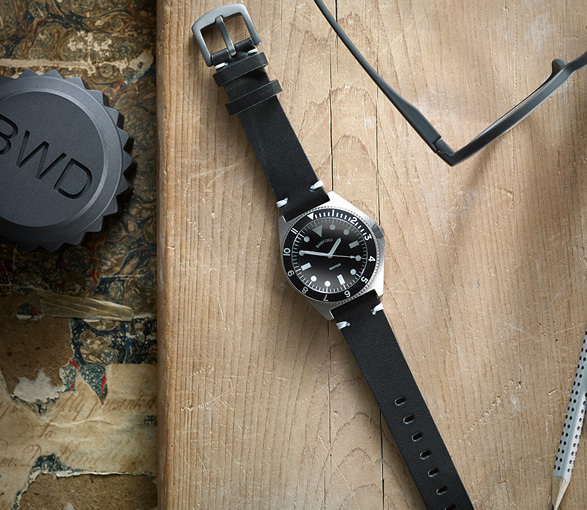 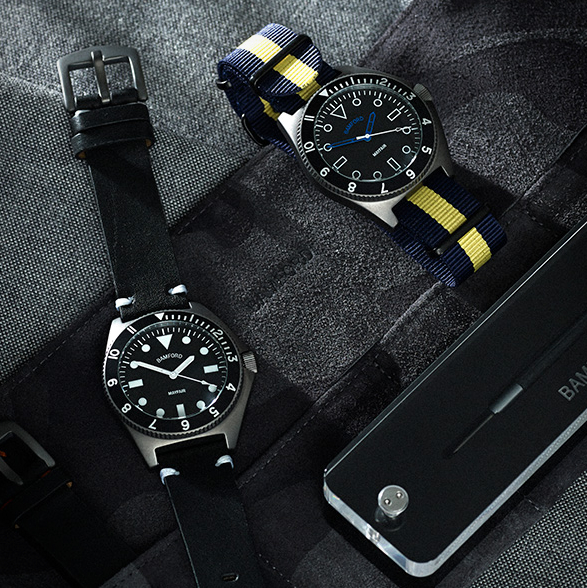 BWD (Bamford Watch Department) is a UK based company that personalize a range of steel sports watches. 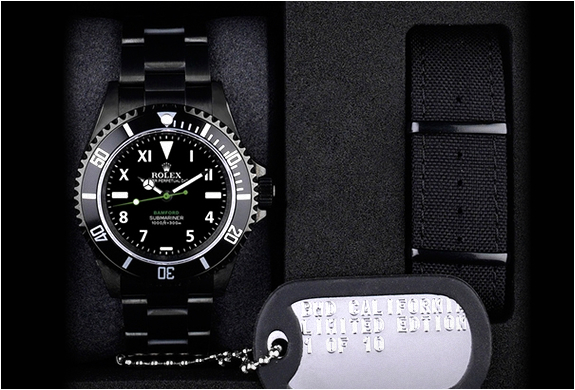 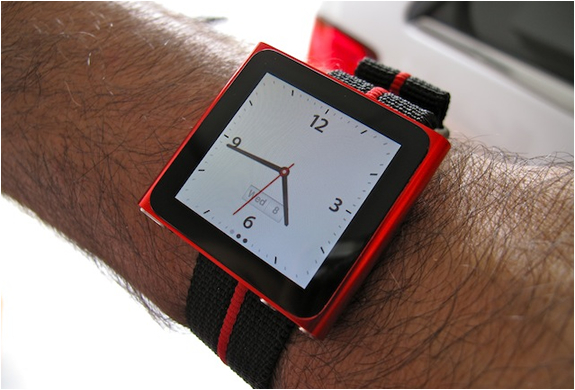 They have customized various iconic sports watches from some of the major brands in the watch world. 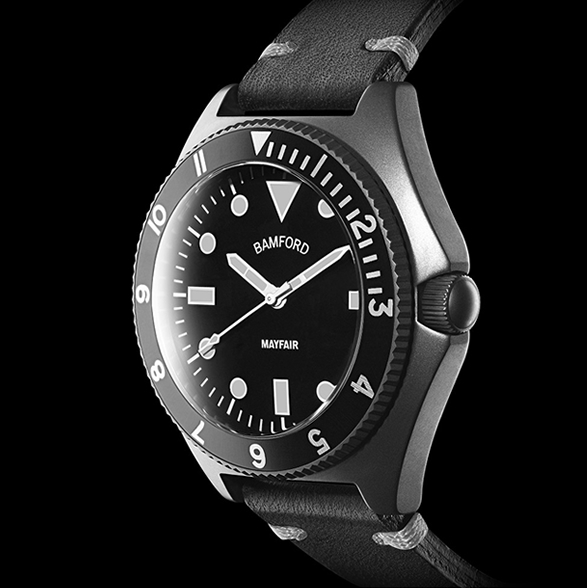 The London-based watch label have now introduced their first solo timepiece, the Bamford Mayfair, a sleek 40mm stainless steel dive watch. 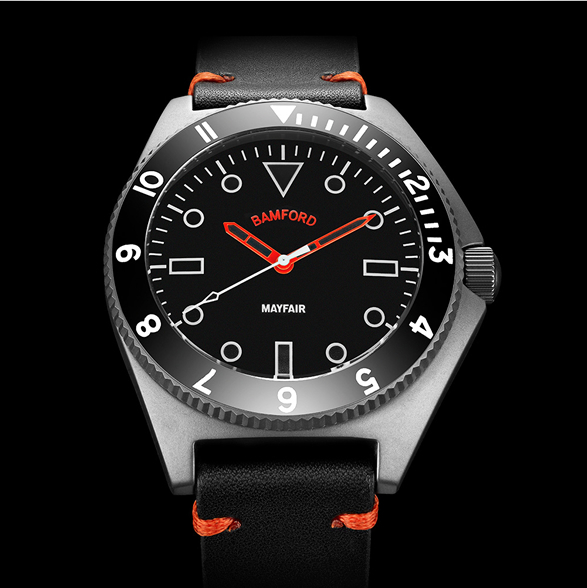 The minimalist timepiece is powered by a Miyota 203 quartz movement, and features glowing LumiNova indexes and hands. 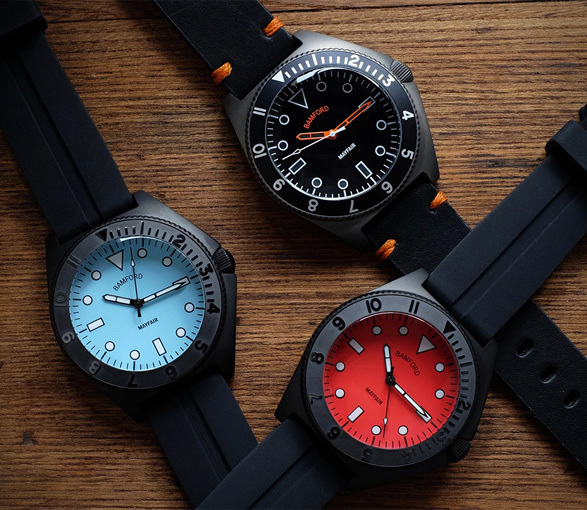 It is available in a number of combinations, and fully customisable, you can choose the dial color, bezel, coating, type of strap, and can even engrave the back of the case online.